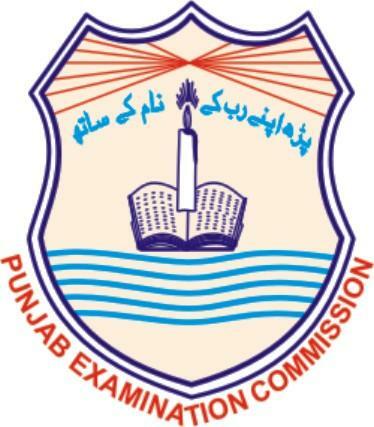 Punjab Examination Commission PEC has announced the result of 5th and 8th class on 31st March 2018 at about 11:00 AM. 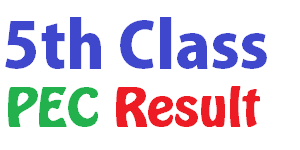 If you are looking for PEC gazette 2018 for 5th class or PEC gazette 2018 for 8th class, then you are at the right place. You can download gazette for all the districts of Punjab. The result gazette will be available in PDF format so you should have Adobe Reader installed at your computer or in your smart phone. plz hlp me out here a bit by checking result.. Roll no mention above. 2018 ka gazatte download q nahi ho raha?? Sir, Please Upload Bhawalpur Board Result Gazette. why not above links work. Aoa. 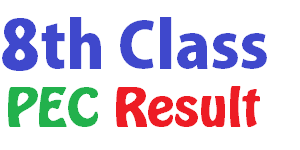 Plz send me result gazette class 5 Rahim yards khan 2016 . 2017 . 2018. I will be grateful to you. I need 8th pec result 2015. 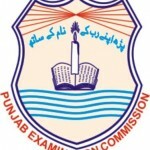 I need 8th class pec result disrict khanewal.